You have created a Instagram Account and now you ask yourself. 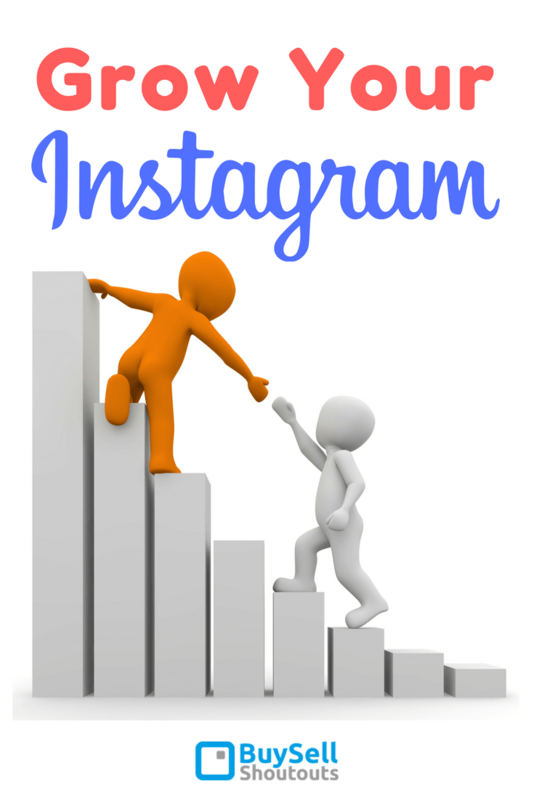 Grow Your Instagram Account – Learn How and stop spinning and read on! * At the top, you’ll see a chart with a bunch of circles. The larger the circle, the more active your community is during that stretch of time. Hover your mouse over each circle, and it will show you a number indicating how active they are during that hour. The bigger the number, the more active. * Now, schedule to post during your most active periods. This will increase your number of likes, followers and overall engagement! We operated a specialty niche account and posted 3x at 9am and 3x at 6pm – we posted 7 days a week and grew the account 750 – 1k followers per day and did not use a bot. People will look forward to your posts and expect them. How do you do this 7 days a week? Check out www.Hootsuite.com as it is the best scheduling service available. Instagram has somewhat unique API restrictions so you will need to approve the posts just before they are posted (so it is not 100% automatic). This is challenging but if you use a scheduling service like Hootsuite described above you can plan ahead. By planning ahead I mean you can plan ahead a month’s worth of posts in a few hours which opens up your schedule for the rest of the month. Quality content also speaks to great quality photography. Keep your photo lens clean and be careful to keep your hand steady and let the camera focus. If you really want to improve your photo quality investigate add-on lens like this company OlloClip.com. Set a quality level you can maintain and “nail it” with each and every post. Hashtags are the words that Instagram users use to search for content. This is your opportunity to differentiate yourself with something that is not so mainstream. e.g. if you search for “fitness” on Instagram how many accounts do you think might appear and what are the odds you will be found? Rotate between ten sets of hashtags – you don’t need to create new ones for each post. Remember you want people to find you so don’t be shy about being specific. 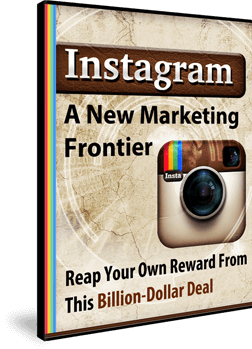 Checkout Instagrams Top 100 Hashtags here Top Ten Instagram Hashtags. when you “tag” someone you enter their page name @pagename and once posted this post appears in the tagged users “feed”. You want to tag people you know are interested in this niche. There is one way to achieve this and that is to purchase “mentions” delivered to a post you choose. The followers are “scraped” from an account you chose. Check out our site for this effective service. this is a direct method of asking people to follow your account and like and comment on your posts. We offer over 100 different Instagram accounts in popular Niches including Art, Bikes and Cars, Celebrities, Fitness, Games, Humor, Models, Music, Nutrition, Pets, Photography, Romance, Sports and even Tattoos for Instagram Influencer Shoutouts here. watch and read the comments on your posts. Often there are questions or positive comments that you want to encourage and comment back. Alternatively there can be some negative inappropriate comments that you may want to delete. Engaging with your audience through comments is a personal method of developing a relationship with Real people. Grow Your Instagram Account – Learn How by using this guide. What we suggest here is a lot of work but it can be fun and truly become a passion!